Over one million users employ Tasktop’s Value Stream Integration technology to transform software development and delivery. 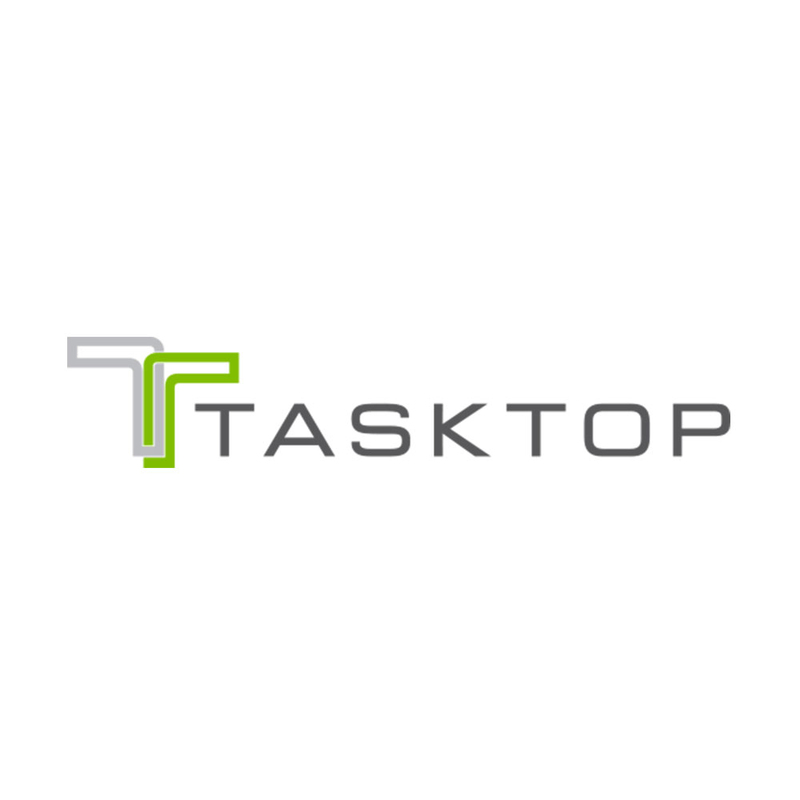 Tasktop not only unifies the software development and delivery team, but also provides unprecedented visibility into the business critical processes of software delivery. Tasktop customers are the global leaders in financial services, insurance, government and manufacturing and include 43 of the Fortune 100, 11 of the top banks in the world, six of the top six health plans and four of the top tenU S insurance companies. 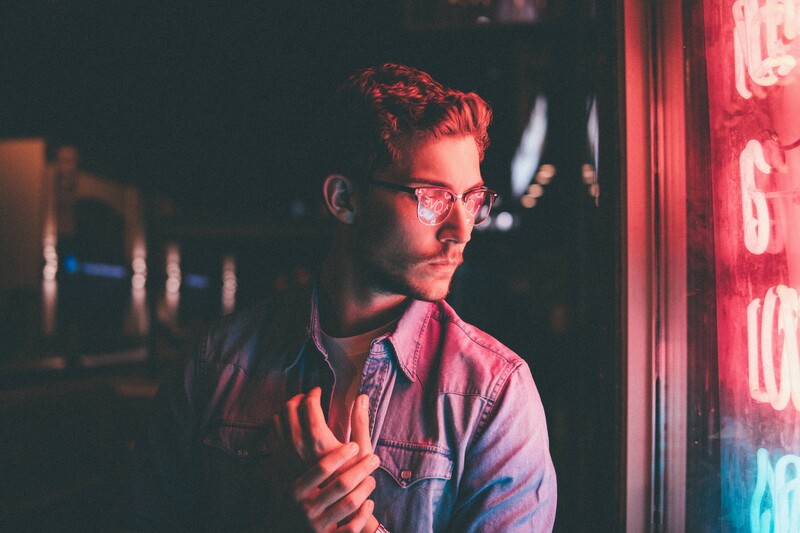 Partners, including CA, Micro Focus and IBM, rely on TaskTop’s independent, vendor-neutral role to connect their customers’ software delivery disciplines via OEM distributions of their products. Relatively unknown in Europe but having recently hired a VP EMEA, ambitious Canadian vendor TaskTop approached Jurupa in 2016 with a challenging brief to fulfil. Having struggled for nearly 2 months through internal channels to identify suitably fitting candidates, the decision was made by TaskTop’s management team to utilise the help of a trusted expert in the form of Jurupa. Capitalising on the success of a previous working relationship with the VP EMEA, Jurupa were happy to accept the challenge. This specially created role presented a number of challenges; the ideal candidate would have to come from within this niche industry, possess in-depth market knowledge and be sufficiently connected to be an effective EMEA partner manager. Advantageous attributes included additional language skills and a willingness to travel extensively. A relatively small talent pool meant that Jurupa’s approach and messaging had to be both accurate and precise in order to attract attention. Starting the headhunting process with a thorough examination of our extensive networks (social media based as well as historical connections) Jurupa steadily built up a carefully refined shortlist of candidates which were then presented to TaskTop over a succession of weekly cadence calls. As the headhunting process evolved, Jurupa continued to screen, qualify and evaluate candidate with a view to guiding the finalist(s) successfully to offer and acceptance. TaskTop ultimately secured an outstanding candidate for this role; that person has since gone on to become a highly valued and crucial member of the EMEA team for TaskTop, responsible for starting and building valuable relationships with partners which have ultimately gone on to further increased revenue streams and awareness of the business in the region. Having passed the initial test with flying colours, Jurupa have since been deployed to execute further successful searches, incorporating a Sales Director for Northern Europe and a Senior Pre-Sales Engineer EMEA.